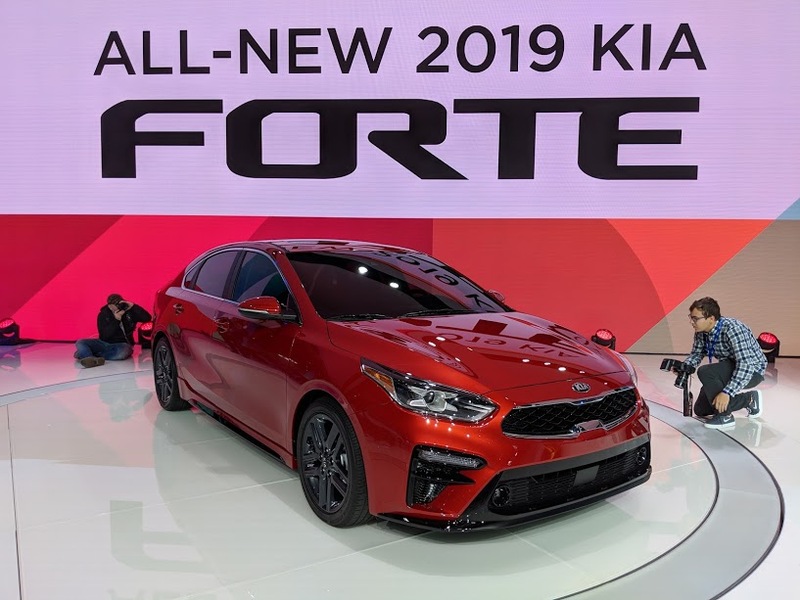 A large portion of this year’s edition of the 2018 North American Auto Show actually took place before the show floor opened up to we members of the media. 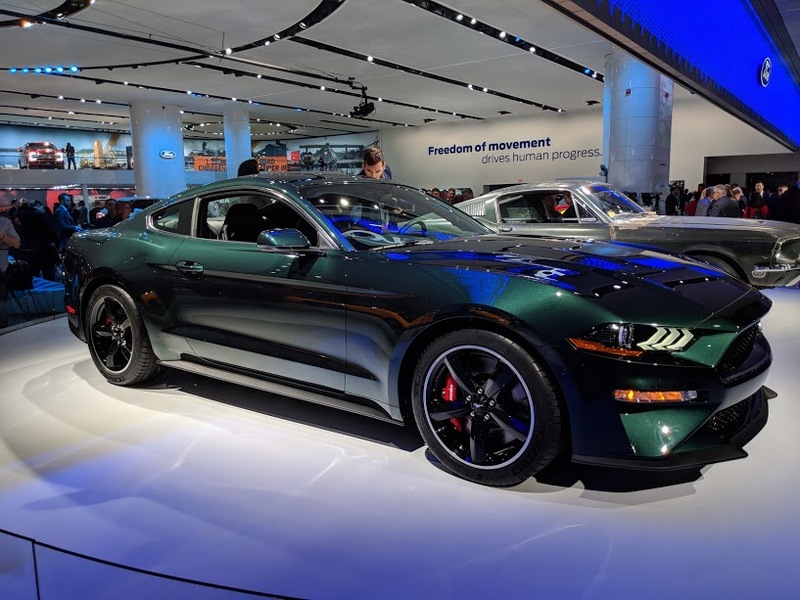 Despite a rather short press day, the Detroit Auto Show still had plenty for us to take in. New 2.0-liter turbo 4-pot, 10-speed autobox and more room. Should continue as the brand’s best-seller. 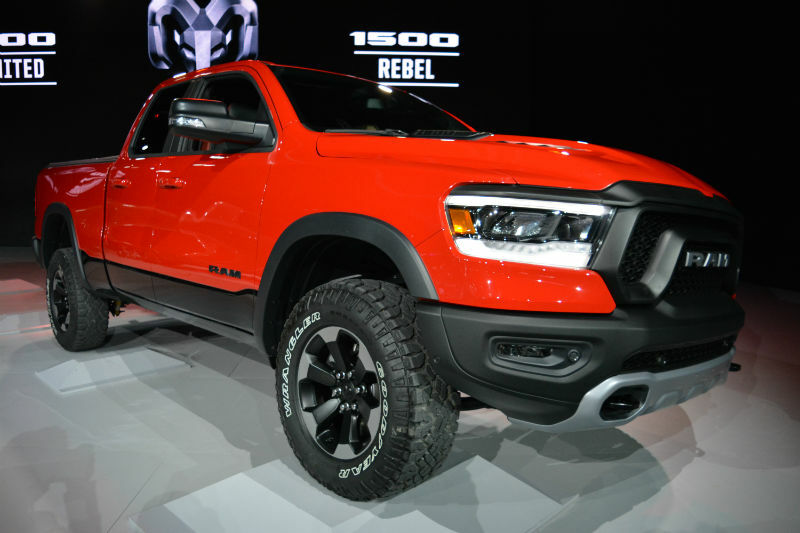 Six powertrains, eight trims, longer, taller and wider, this full-size is ready for war. Based on a GT but with “at least” 475 horsepower. The right color, so effortlessly cool. EcoBoost power and a 10-speed autobox. 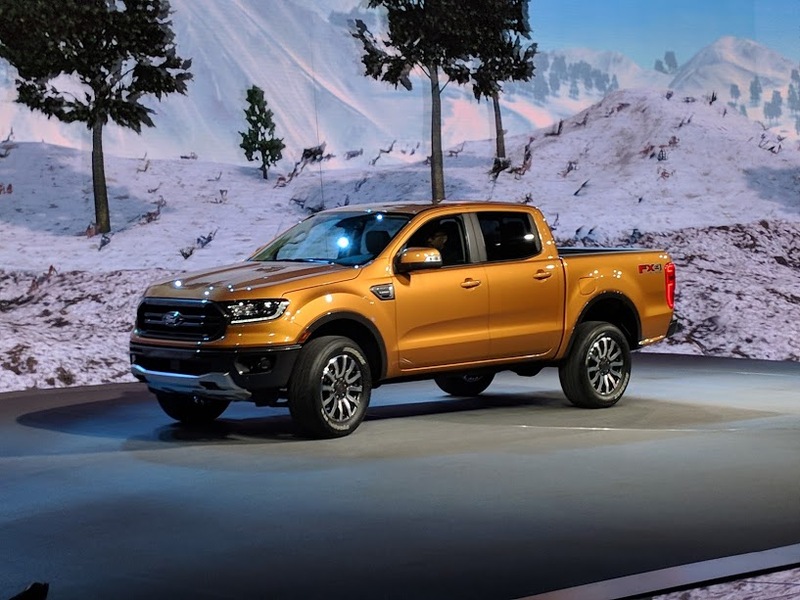 If Ford got this right, they will kill in the segment. A hybrid that’s as close to being a range-extended EV as possible. The return of the quirky little 3+1-door sporty car with a dose more attitude. Taking styling hints from the Stinger and with a standard 8” touchscreen. Pretty and loaded. It’s very much new, Scout’s honor. New suspension, new transmission but all badass. Refined, handsome, and with eTorque mild hybrid technology. 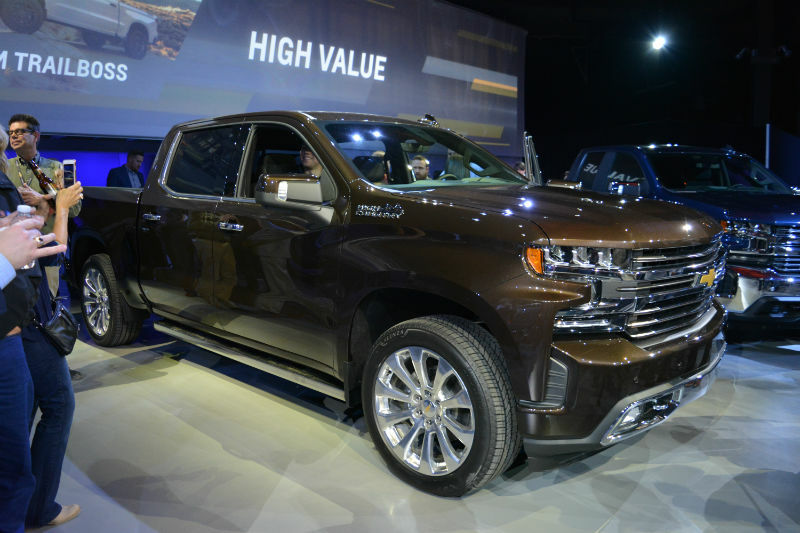 2018 will be the year of the truck! 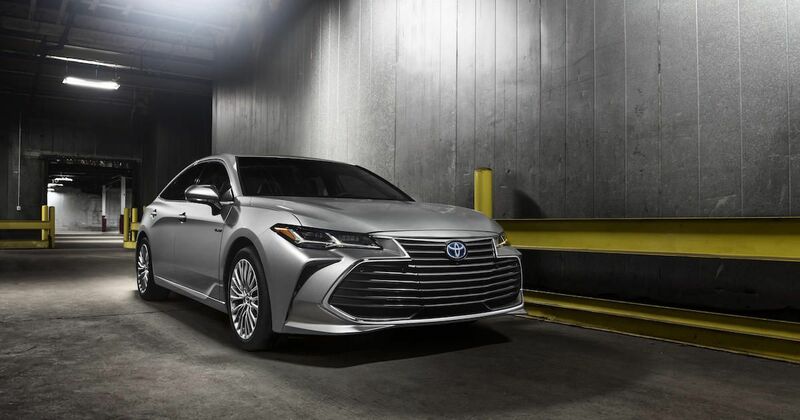 For those looking the Camry+ experience. Still lovely on the outside and now with more tech.